Autumn has its fair share of negative connotations- it’s that kind of liminal point between summer and winter where the weather fluctuates and goes a little crazy. I mean, I’m writing this as a ‘hurricane’ billows outside my window. It’s also reminiscent of the start of the new academic year; of finding your work-feet once again; of retraining your brain to stay motivated. Its the time of year when the days get shorter and the darkness gets longer. But it’s also the time of year when you begin to change your wardrobe. 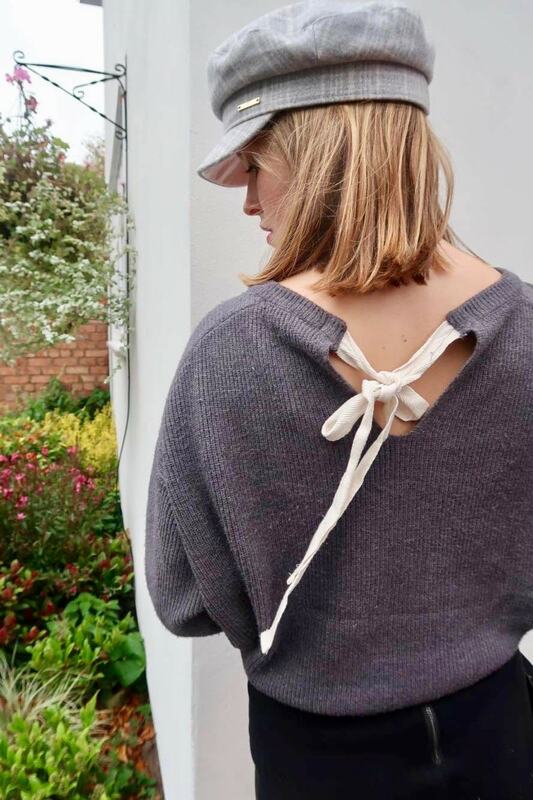 I touched on this in my Styled In London post; about the uncertainty over how much of your summer-skimpies to put away and how many fluffy jumpers to rediscover. Unfortunately, a lot of the fluffy jumpers I rediscovered just weren’t very flurry anymore, which meant only one thing… shopping. The term ‘Autumn style’ instantly makes me think of burgundies, browns, and rich reds… which are totally lovely and I probably overwear them. So this post focuses on the monochrome- on the blacks and greys. This actually doesn’t come so naturally to me as it does to others- black is super flattering, but I’m generally such a colourful dresser- I couldn’t help but inject a little vibrance. And what better way to brighten the autumnal style than with a golden/beige/yellow hue!? Reminiscent of all things pumpkin, firework and fallen leaf. *Disclaimer*- By no means do I have the funds to have actually gone out and bought all of these clothes; whilst I may become slightly disillusioned towards my financial state when in the shops, I have some level of rationality when I stay away from them. Thus, living with girls is super useful (I mean there are obviously numerous other benefits, as I’m sure my housemates would have me point out), but sharing clothes is a big one. And, considering I only have a younger brother, this female living situation is still a novel wonder to me. So thank you to my lovelies for lending me a great deal of what is photographed here. The first look stars the faux leather trouser… I am soooooo in love with these and they are everywhere right now. These ones were from Zara and I can no longer find them online, but I tried some on in Topshop the other day and they were fabulous. Teamed with thigh high, black boots (as written about in a previous post), that fabulousness grew further, into super sassy and glam. I wore a black bralette (though this look would work with a longer top just as well) and paired with a yellow, suede, tailored jacket. Yellow is everywhere at the moment and I love it- there is no happier colour; it has the power to bring the optimism and positivity of summer into Autumn. This one from Missguided is lush and not too pricey either! Also, very in right now (and always) is the classic camel coat. Years ago I got mine from H&M and I still wear it regularly now- these will never go out of fashion and are totally worth investing in. I actually have my eye on another one thats currently in Jack Wills (although this really would be an investment). They are super sophisticated and work to ensure leathers and thigh-highs don’t drift towards indecent as such a combo admittedly, quite easily, could. It would be wrong to create an Autumn look-book without the presence of a snuggly jumper- so the final ensemble I created starred this wonderfully soft, Zara sweater. Not only is it one of those perfect shapes: baggy and fitted in all the right places but it also has a really cute little bow at the back. 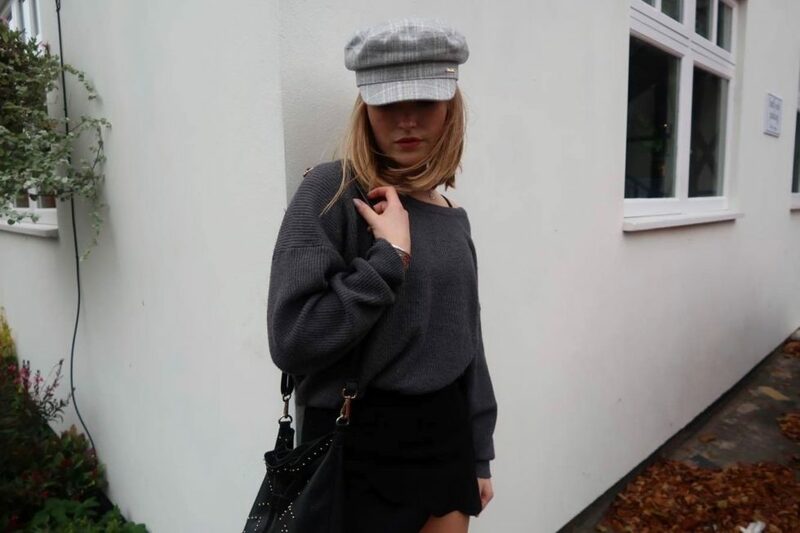 Combined with this River Island baker boy hat, simple black mini shirt and grey ankle boots, the outcome was quite preppy. I am sooooo excited that the baker boy hat (or as we call it at home, the Keira Knightley hat) is coming back in- I used to wear these as a little girl and my mum has since refused to let me part ways with any of them, persistently adamant that they’d come back in. And here we are… of course, she was right. Drawing attention to these boots- I was lucky enough to snap them up in the Missguided 50% off everything sale a couple of weeks ago. Sadly I think I wasn’t alone, as there are none left on the website, though these are similar, if lacking the adorable velvet bow detail. But keep your eyes peeled, because Missguided have a tendency to refresh popular stock! 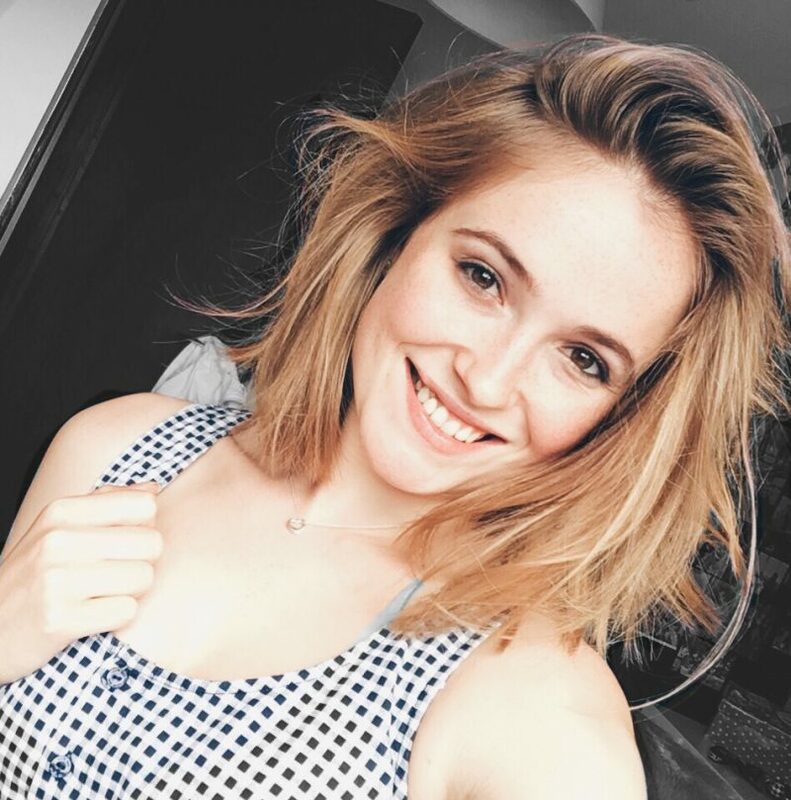 A final word of thanks to my beautiful friend Elise (we have, previously, done several collabs: a summer outfit post and her gorgeous vegan pancake recipe). We headed out together for an outfit shoot and despite limited locations, a potential case of trespassing (though as it transpired all was well- though thats another story altogether), and spatters of grey rain, she managed to capture these amazing photos! Be sure to look at her Instagram, where a couple of my shots of her take their place.